loved this service. mase did a fabulous job would definitely have him back. so clean please share him. They did a Fantastic job cleaning my carpets. I was amazed at the transformation, Absolutely incredible. Highly recommended. Brock was amazing! From emailing and answering my questions, to arriving as scheduled. He was fast and did an amazing job cleaning our cream colored sectional. We would definitely hire him again. Very personable and professional. Mase was here today and did an excellent job cleaning my furniture! It was a challenge for him as there was plenty of dog hair, but he did a great job! 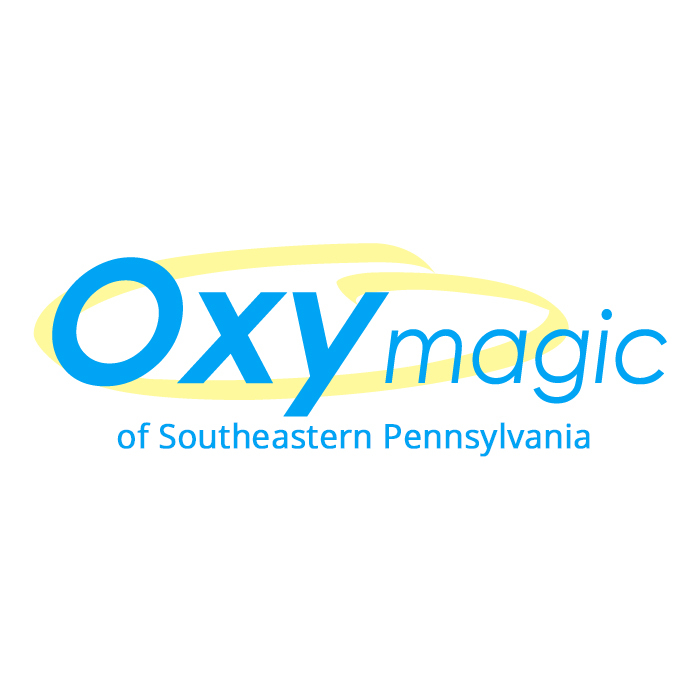 Oxymagic Carpet Cleaning uses cleaning solutions and processes that provide a healthier home environment. 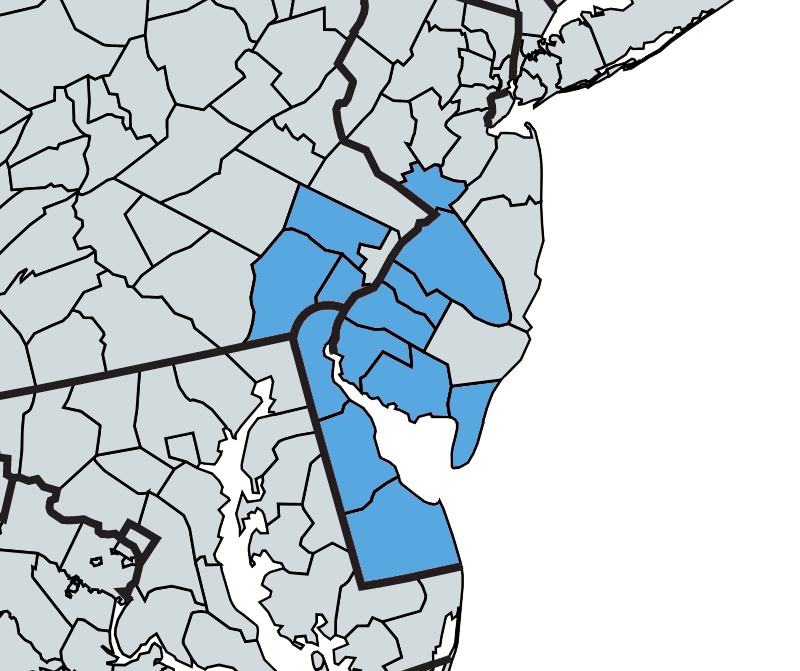 We use Green Seal Certified NaturesWay, which makes us the areas GREENER Carpet Cleaner.